What inspired the creation of Picture Poems? Have you thought that an image can be your inspiration in creating a poem? 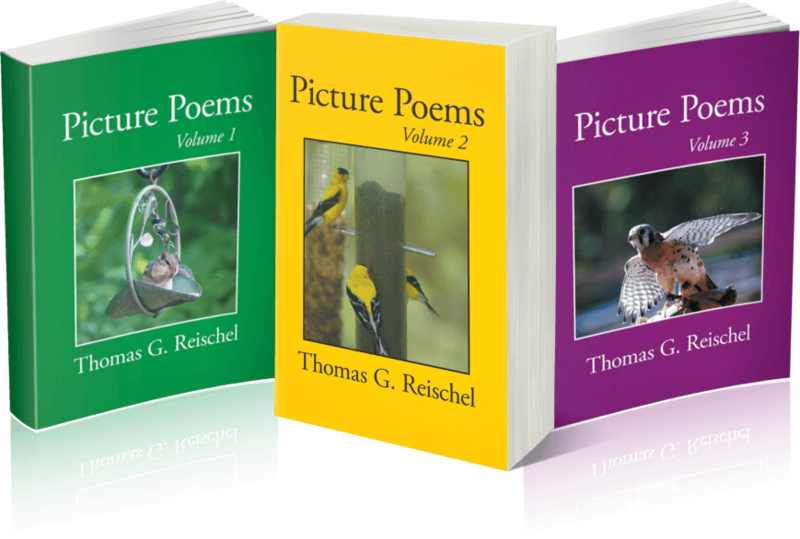 Take a tour on world of poetry as Thomas Reischel, author of three volumes of Picture Poems, discusses more about poetry and its components. Here, you'll learn to appreciate the less common take on the synergy of image and words. Here is the first volume of Picture Poems, a collection of 50 poems inspired from 50 photographs.